“Helping our local community is one of the projects we enjoy doing. 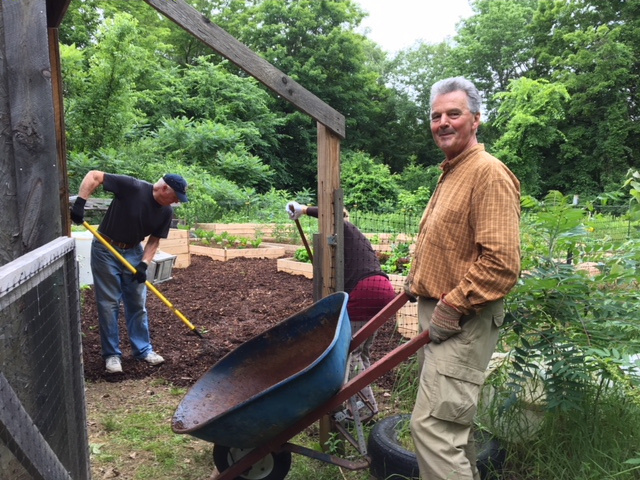 This project, using funds from our Educational Trust account, satisfies a need for the Senior Center that we are happy to fulfill” stated Sturbridge Rotary Club Past-President Bob White. Bob White is shown with Jen (Exercise with Jen) on left and Heather on the right. Sturbridge Rotary hosted a golf tournament on August 20 at Cohasse Country Club. 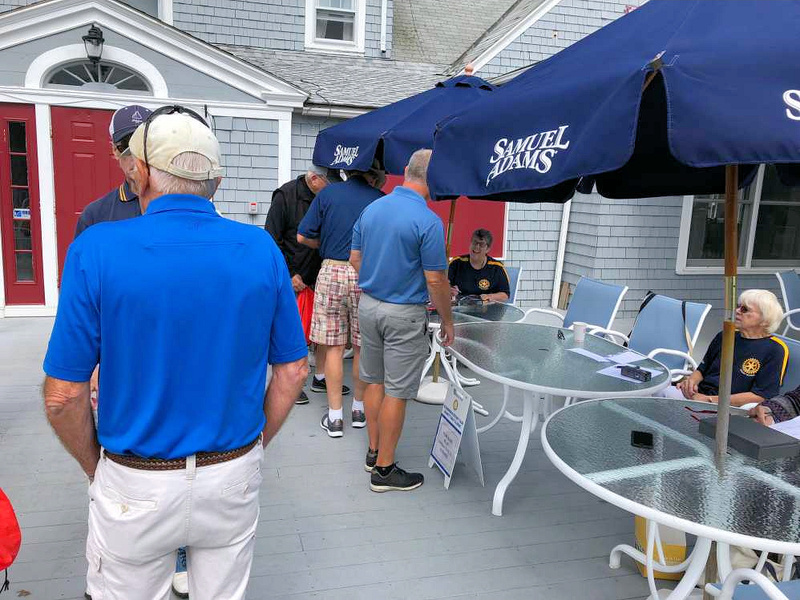 Over 60 golfers participated in a fun day of friendly competition that wrapped up with dinner and a Chinese Raffle in the clubhouse. 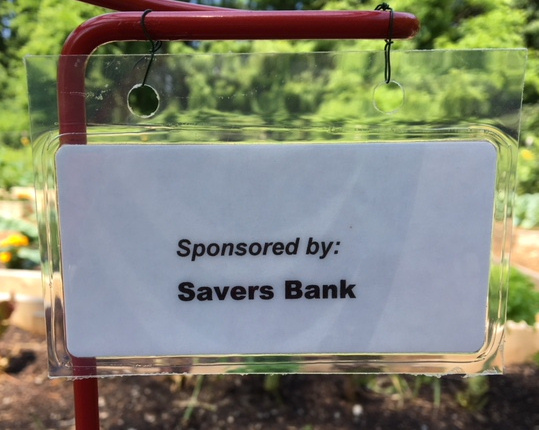 We are very grateful to our participants and hosts at Cohasse, and our generous sponsors. A full list of our sponsors appears in the photos that accompany this story. 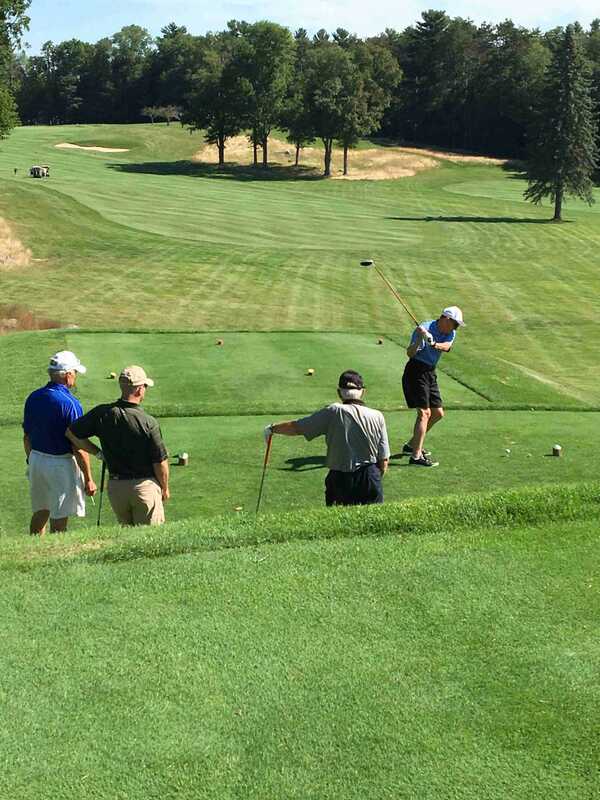 Congratulations to our overall winning team of Bob Dean, John Kingston, Joe Legendre and Jordan Dean. 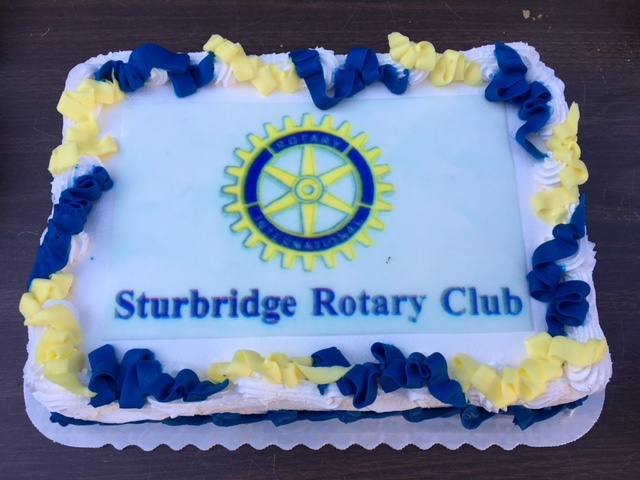 But, on this day, the real winners were the many residents in Sturbridge of all ages who are helped by the Sturbridge Rotary Club. AG Lynn Duffy OShea checking in. Sturbridge Rotarians gathered on the Common, Sunday August 12th, to inform the public of an exciting new community service project to provide healthy food to the hungry. 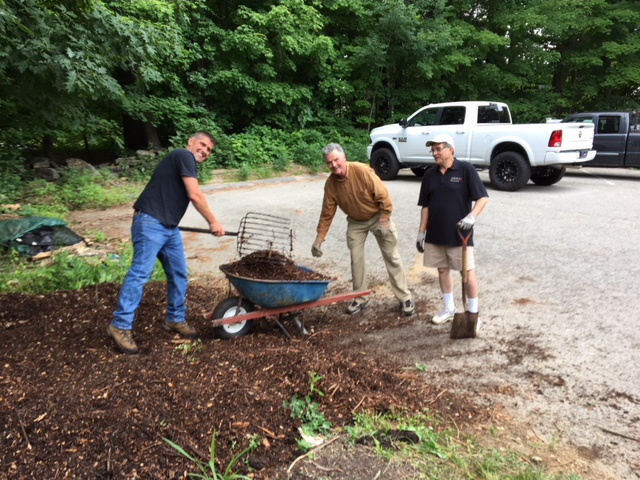 Working jointly with Rotarians from Southbridge and numerous community volunteers, the Community Food Collaborative grows, harvests and donates all fresh organic produce to the St. John Paul II Food Pantry in Southbridge, which provides for those in need in Sturbridge and Southbridge. 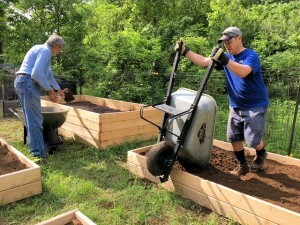 For more information about this good health initiative and to lend your support, contact the Collaborative by visiting the website at www.CFCGarden.org or http://sturbridgerotary.org/sturbridgecms2/club-news-blog/ . You can also find the garden on Facebook. 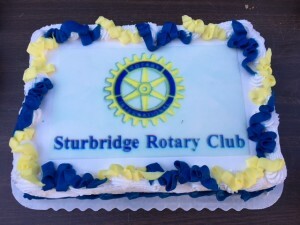 To learn more about Rotary and its humanitarian work in the community and the world visit our website at www.sturbridgerotary.org. 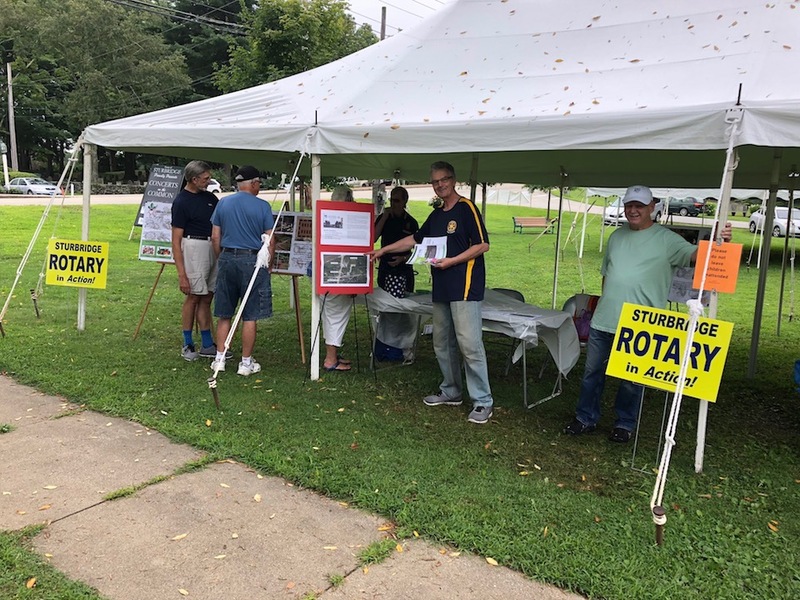 Rotarians on hand at the Farmers Market on Sunday chatting with our Sturbridge and Southbridge neighbors, were President Austin Jenkins, Klaus Hachfeld, Bill Lemke, Otto Prohaska, and Bob Wicks. 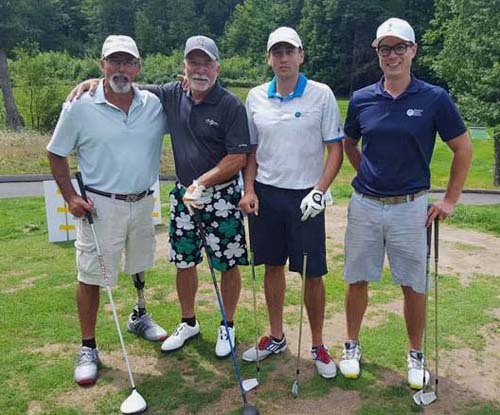 The Ninth Annual Charity Golf Classic is fast approaching! Gather your friends and reserve your foursome before all the spots are taken. Quinebaug Valley Council for the Arts and Humanities is offering its annual children’s summer art workshop this year with the help of the Rotary Club of Sturbridge. 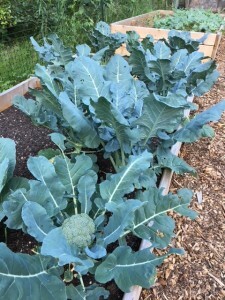 The popular class runs in two sessions, both serving two age groups. 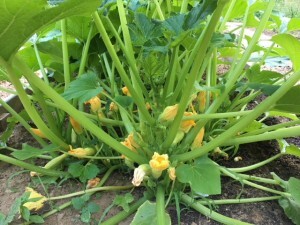 The current session runs from July 9 to July 13. Children ages six through eight attend a morning session five days a week. Kids ages nine or older attend a class immediately following the younger set’s class each day. 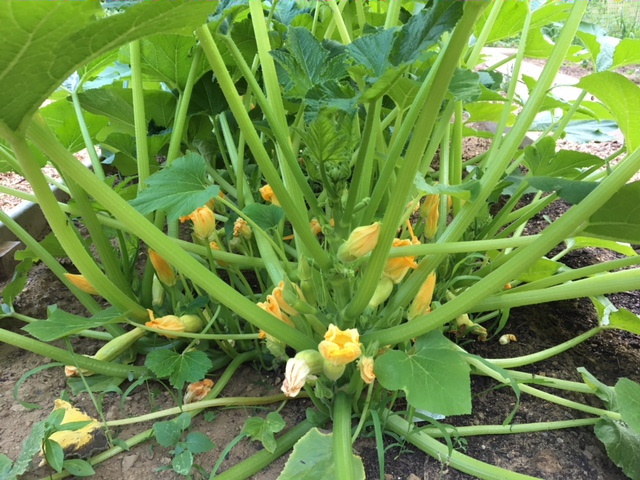 There is a second session scheduled for July 16 through July 20, but that session is full. 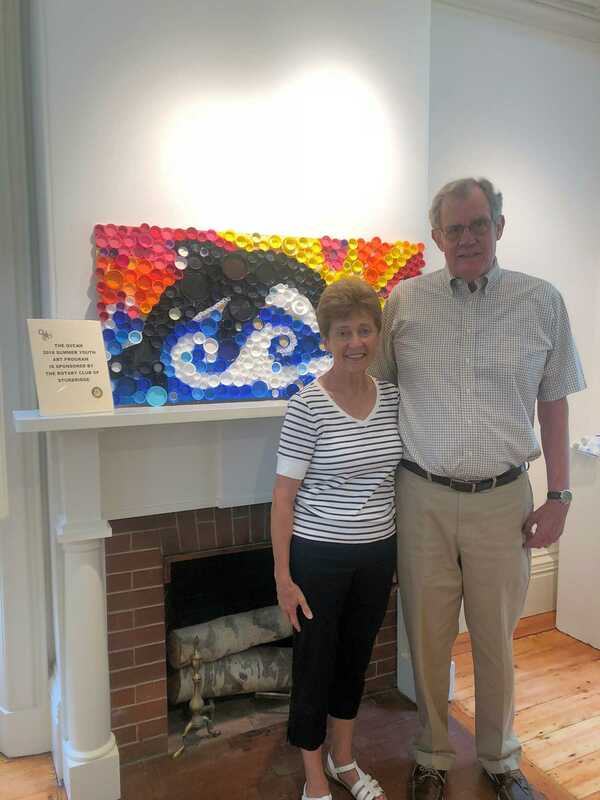 The Sturbridge Rotary sponsored the program at the arts center in whole this summer, alongside grants to the Tri-Community YMCA and Literacy Volunteers of South Central Massachusetts, and other local organizations. Sturbridge Rotarians Robert and Pauline White recently visited QVCAH’s art center at 111 Main Street in Southbridge to discuss the importance of the program and why QVCAH was chosen for funding. 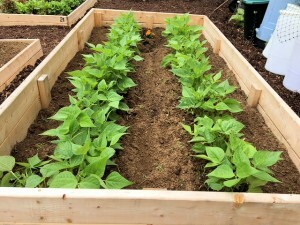 “We are very interested in supporting youth and children’s programs. 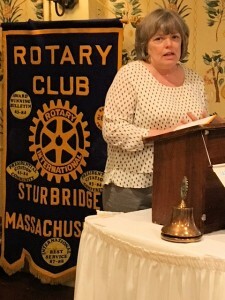 One of Sturbridge Rotary’s areas of focus is youth and youth development,” comments Mr. White. The Sturbridge Rotary has recently awarded a series of grants to organizations serving youth development in Sturbridge and nearby towns. 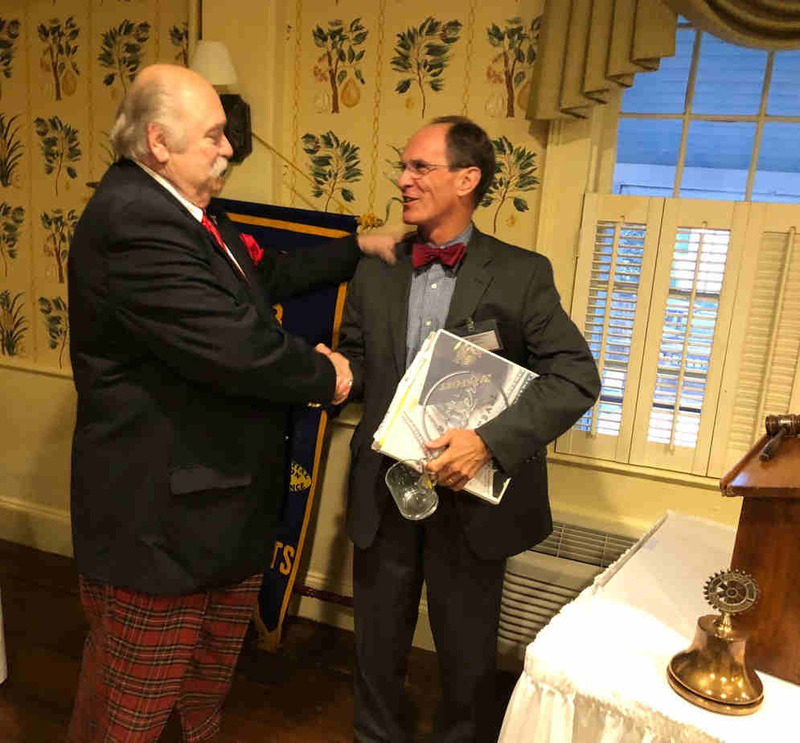 The round of grants comes from the Sturbridge Rotary’s Education and Charitable Trust and seeks to provide access to enriching experiences and support for children. There has never been a fee for enrolling in the kids’ summer art classes that QVCAH offers. 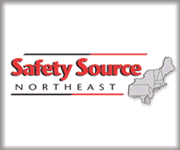 The annual program is open to students in any of the twenty-five towns that the arts organization serves. 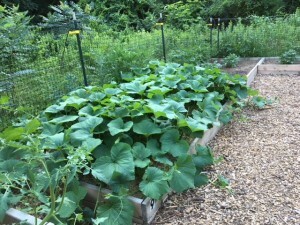 However, there are several costs involved in running the program, ranging from art supplies to a very modest stipend for the instructors who spend months planning, organizing and holding the classes. The instructors are longtime members of the arts organization and they bring a lifetime of experience as artists to the classes. Students in this year’s cohort come from a range of towns including Southbridge, Sturbridge, Charlton, Brimfield and beyond. Many of the kids return to the program year after year and many become involved in other QVCAH programs after taking a class. 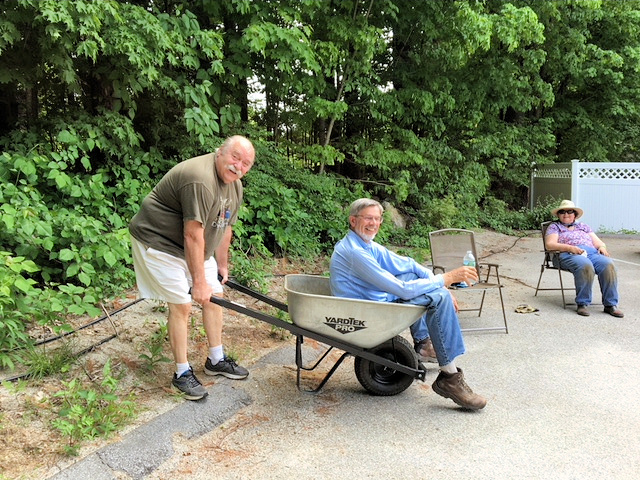 QVCAH is very grateful to the Sturbridge Rotary for their help with this year’s summer arts programming. “They have been very supportive in so many ways to us and I have been very grateful,” comments a leading member of QVCAH. 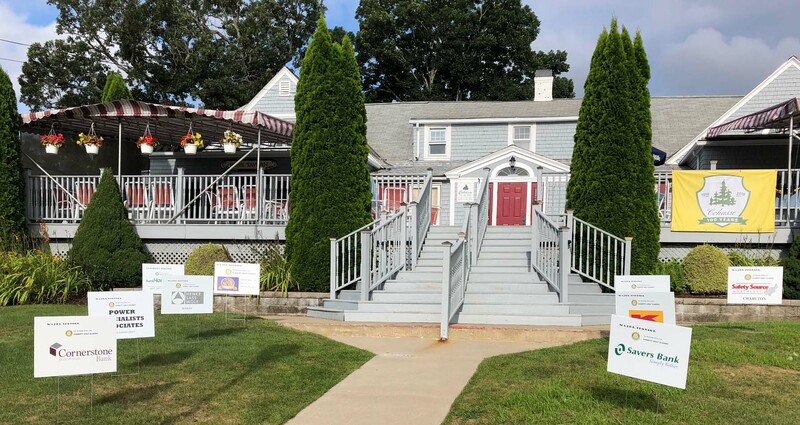 The two sessions of the art classes will culminate in a “mini-gallery” show and opening Sunday, July 22 from 2:00 p.m. to 4:00 p.m. at 111 Main Street in Southbridge. The annual event is presented like a professional art opening and the children who have participated will have the opportunity to proudly show their work to family and loved ones. 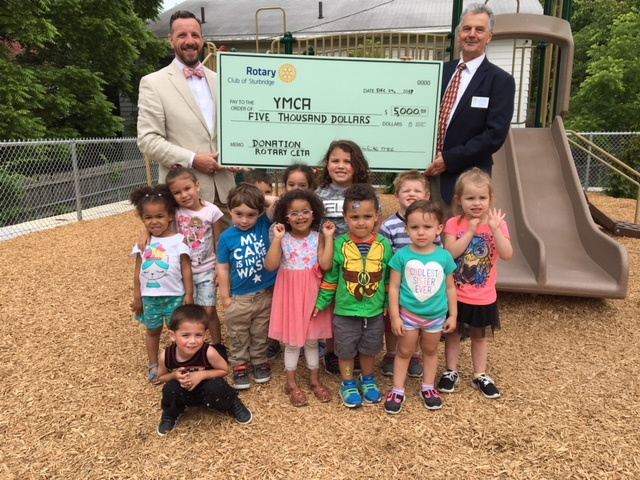 The Sturbridge Rotary Club recently awarded $5,000 to the Tri-Community YMCA Child Development Center, 115 Marcy Street in Southbridge, to help fund a new outdoor playground that will be enjoyed by more than 150 kids a day. For over 100 years, the YMCA has been meeting the needs of children, adults and families in our community. The Child Development Center at the Y offers year-round licensed childcare for infants, toddlers, preschoolers and school age children. 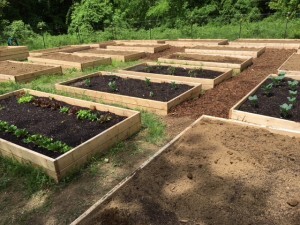 The Community Food Collaborative garden is growing and growing. We’ve delivered two loads of various kinds of lettuce and recently delivered lettuce, cucumbers, cauliflower, zucchini, broccoli, beans, bell pepper, sweet banana peppers, summer squash, radishes and beets. 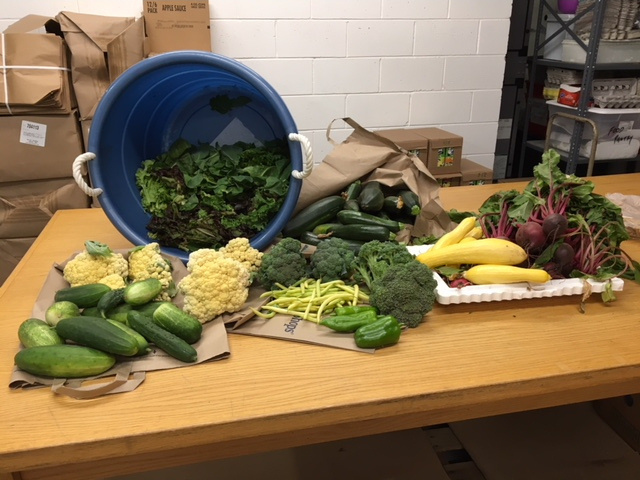 The folks at the St. John Paul II Food Pantry were really excited to start getting fresh organic vegetables. 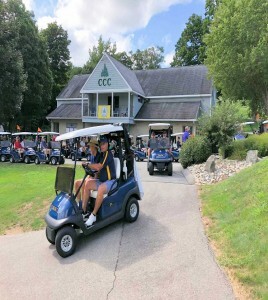 On Monday, August 20, the Cohasse Country Club in Southbridge will again host the Rotary Club of Sturbridge for its ninth Charity Golf Classic. 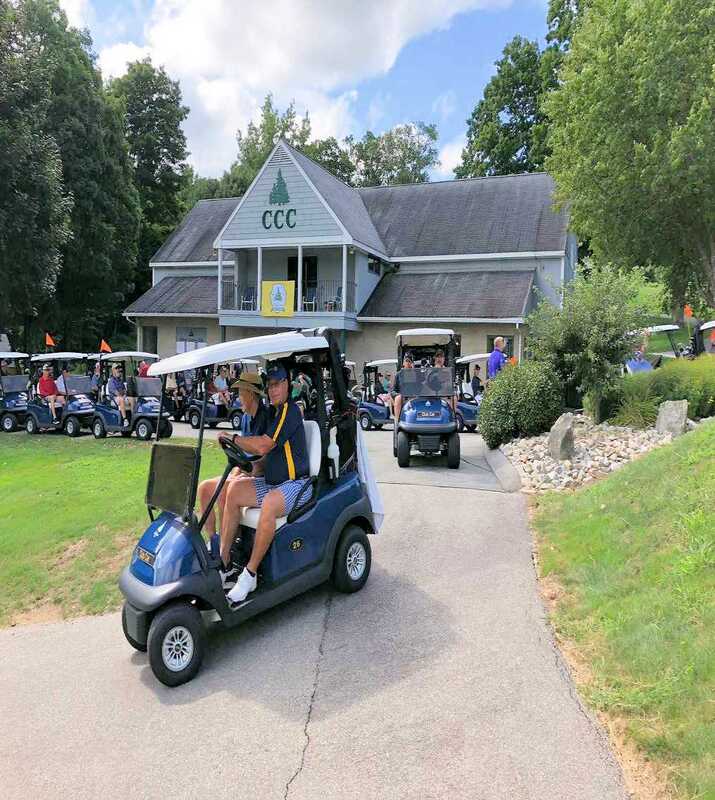 Chair of the event, Dave Zonia, reports that the field of 64 golfers is filling up quickly so it’s best to make your reservations now to be included. 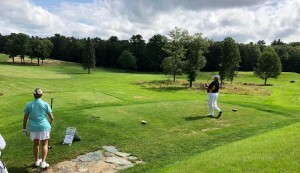 The day begins with a tee time at 10:30 AM, a BBQ luncheon on the course and a full prime rib dinner prepared by the club’s Executive Chef. We’ll have auctions and the awarding of prizes following dinner. Cost for this prestigious event is $600 for a foursome and $150 for an individual signup, upon which you will be assigned to a group. 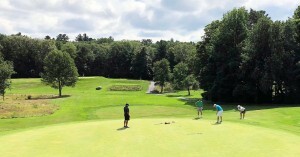 Special events include a Hole-in-One contest on a par 3 with success providing a $10,000 award. 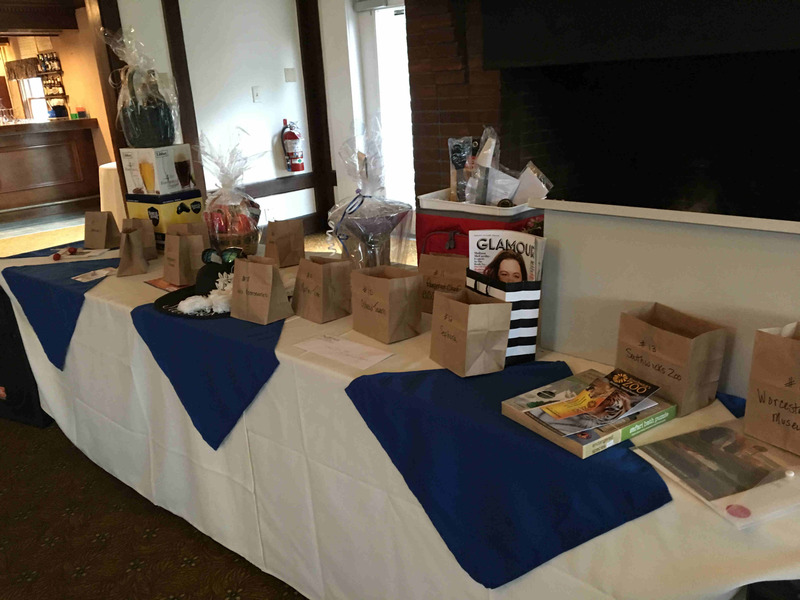 As in previous years there will be contests for closest to the pin, longest drive and closest to the line with those prizes awarded in the evening. Also available for purchase are “play improvement” strings. 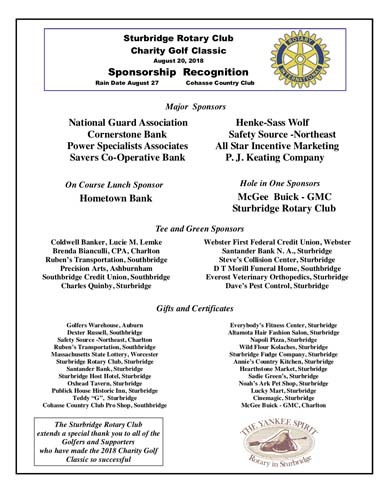 This year Rotary welcomes Henke-Sasse Wolf as a new major sponsor to the Golf Classic, who joins with continuing major sponsors Cornerstone Bank, P. J. Keating Construction, National Guard Association, Southbridge Credit Union and Safety Source – Northeast. Hometown Bank will sponsor the on-course lunch. 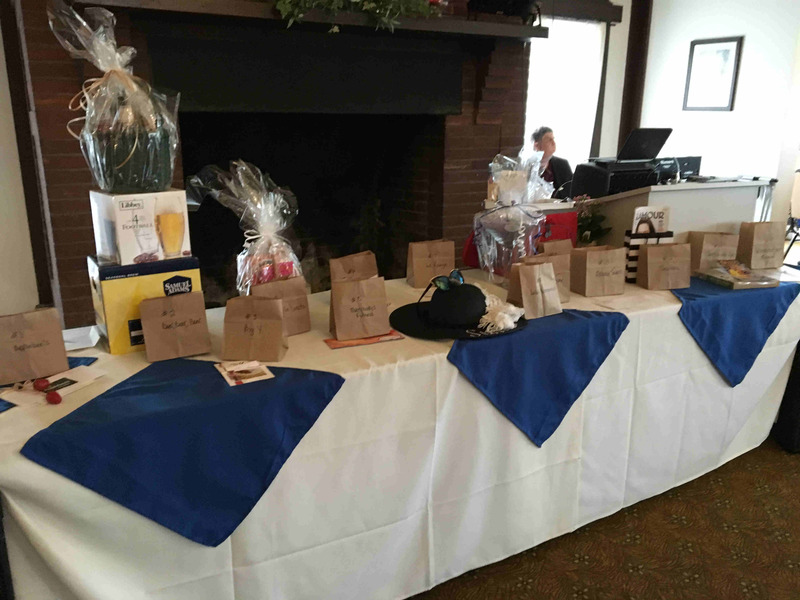 Many contributions will also be recognized for tee and green signs as well as many gifts donated for golfers and for the auctions. 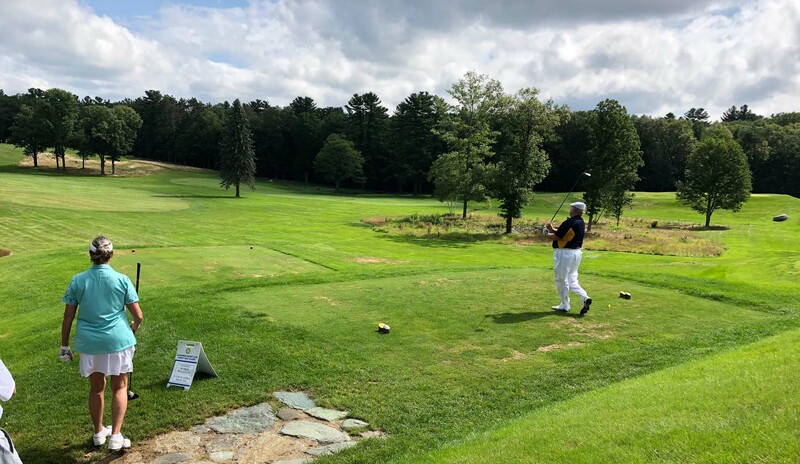 All proceeds from this golfing event will be used to fund Sturbridge Rotary’s charitable activities to empower youth, improve health, provide scholarships and whenever possible, answer needs in the local communities. 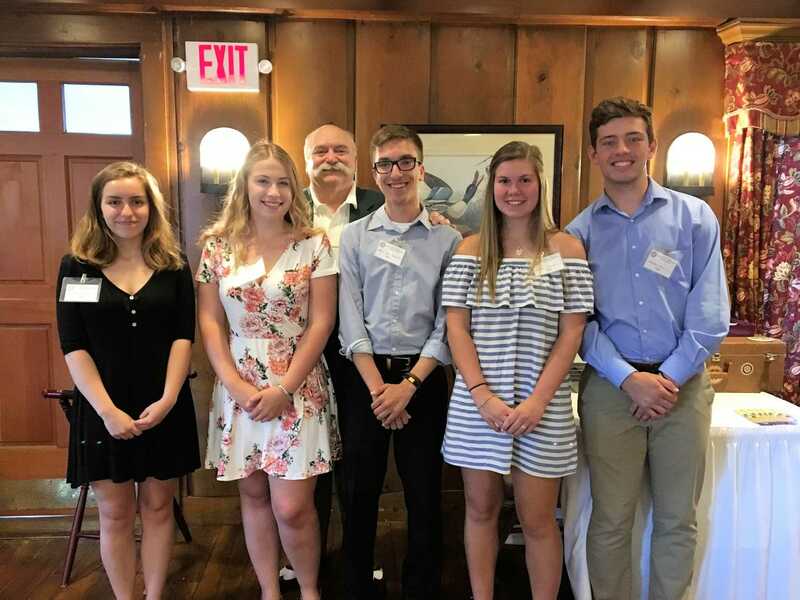 Just this past June the Rotary Club awarded another $6,000 in scholarships to Tantasqua Regional students bringing the total of scholarships awarded in the last 45 years to over $200,000. 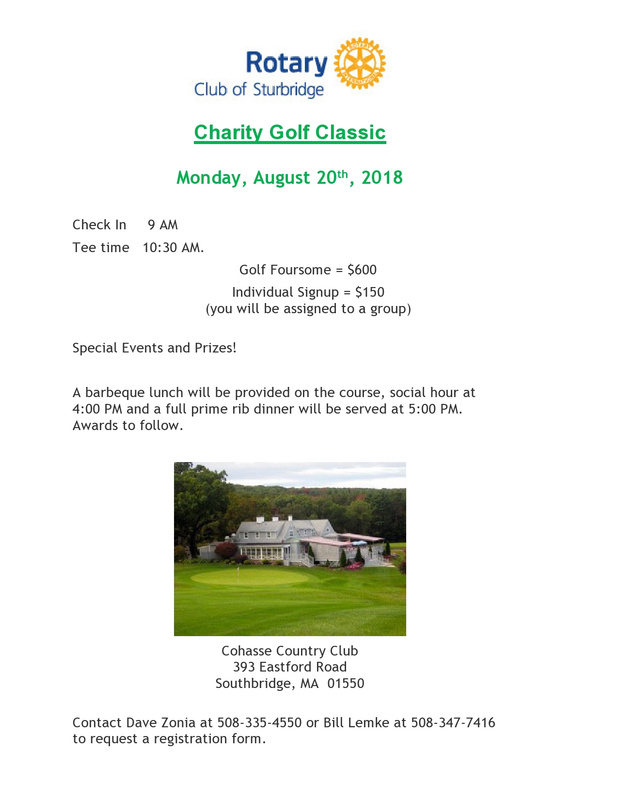 To participate in the Golf Classic or to attend the social event following the golf, contact any Sturbridge Rotary Club member or contact the Golf Chair at dzonia@aol.com or phone at 508-335-4550. 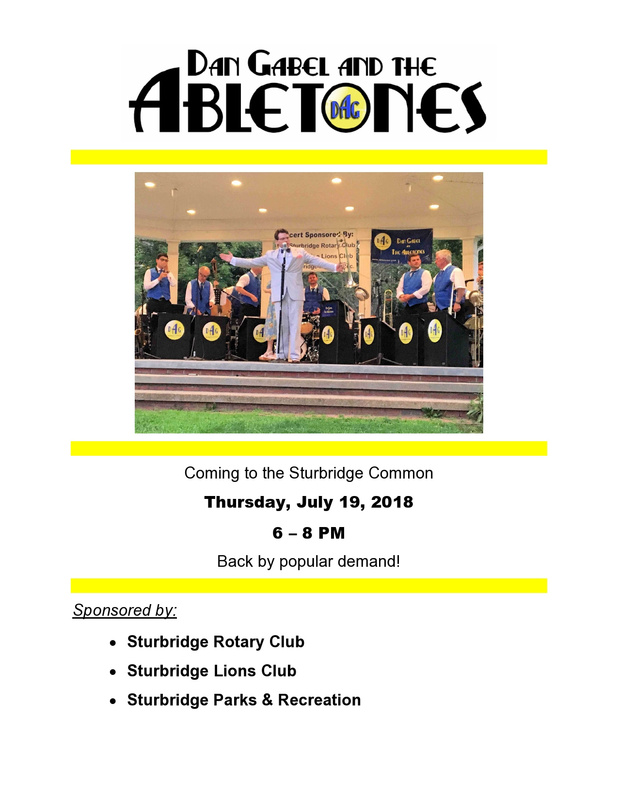 The Sturbridge Rotary and Sturbridge Lions Clubs are hosting a concert for the second year in a row. There were over 400 people attending last year and raved about the concert. Hope you can make it! 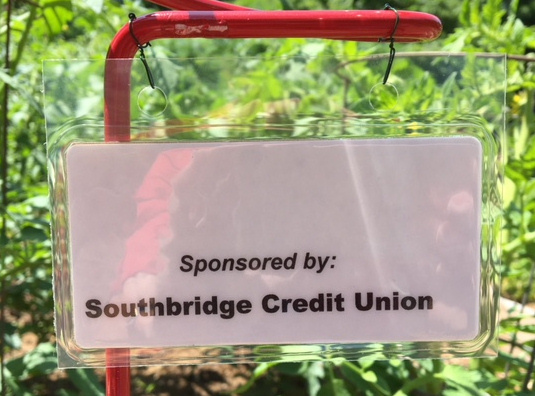 We had a special visit at the garden from the Branch and Assistant Branch Managers of the Sturbridge bankHometown. They presented us with a check as a “Hot Pepper” Sponsor of the garden. 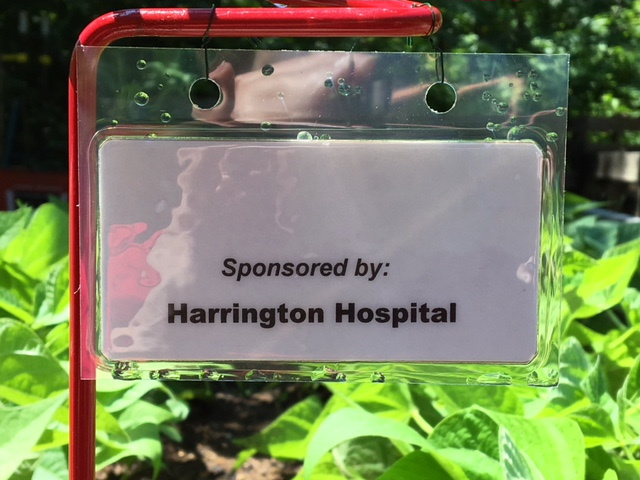 All Hot Pepper sponsors get to have their name on one of the growing beds. 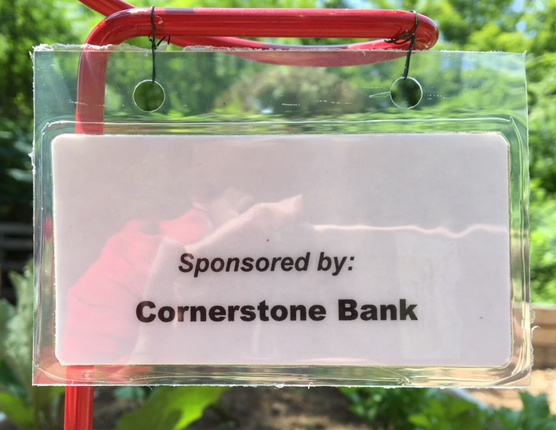 They join four other Hot Pepper sponsors that already have their names on display. 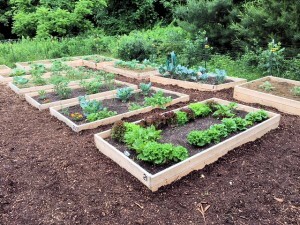 It was great to get the personal visit from Hometown and to show off the garden. The CFC is very thankful for the support we have received from all of our sponsors on all four sponsor levels, as well as the In-Kind contributors. Pauline, a.k.a. 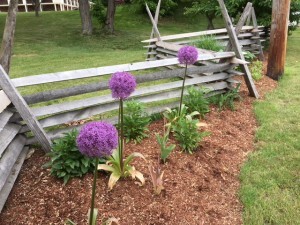 “Lettuce Tell All” handles much of the garden’s publicity. 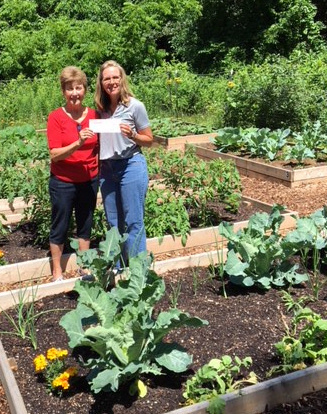 She is shown happily accepting the check from Karla (on the right). We were honored to host the 2018 Tantasqua scholarship recipients and their parents recently. The Club has been awarding scholarships each year to local students for the past 45 years. The first scholarship was for $500 and the amount awarded has steadily increased over the years. 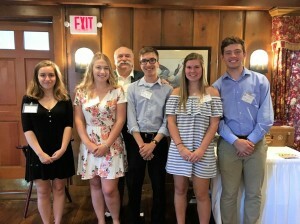 This year Sturbridge Rotary awarded scholarships of $1,000 each to six students. Cumulatively, we are proud to have awarded over $200,000 in local scholarships. 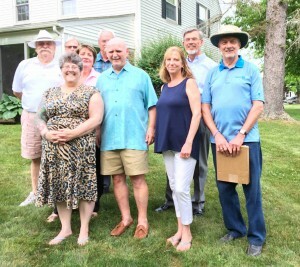 Of the 47 applications reviewed this year, the scholarship committee chose the following students based upon the Club’s criteria of personal and scholastic achievement, participation in school activities including sports, as well as community participation through work and volunteering. Tayla Lynn Shepard from Sturbridge – accepted at the American International College in Springfield, MA in the Nursing Program. Emily Irene Bready from Wales – accepted to pursue a BS in Public Health/BSN dual degree program offered through Worcester State University and the MA College of Pharmacy & Health Sciences University. Thomas Muir from Sturbridge – accepted at UMass Amherst pursuing a degree in Environmental Engineering. Rachel Godek from Wales – accepted at UConn in the College of Liberal Arts & Sciences with a major in Molecular and Cell Biology. Sylvia Costa from Brimfield – accepted at UMass Lowell College of Engineering with a major of Civil Engineering. 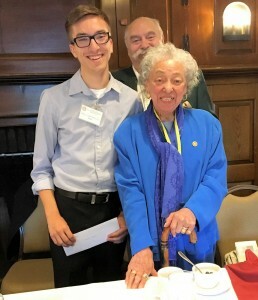 Philip Standrowicz from Southbridge – accepted to Wentworth Institute of Technology in Boston focusing on a Computer Science program. Philip also received the Wendell Wright Memorial Educational Award for $500 in memory of Wendell Wright. Wendell’s widow, Dorothy Wright, a Sturbridge Rotarian, presented the award. L to R: Sylvia Costa, Emily Irene Bready, President Dave, Philip Standrowicz, Rachel Godek, Thomas Muir. Unfortunately, Tayla Lynn Shepard was not able to attend. What a productive morning working in the Community Food Collaborative garden! 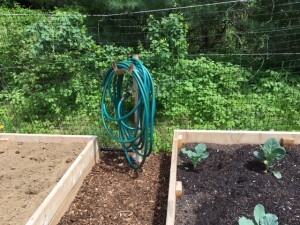 The garden is a project of the Rotary Community Corps of Sturbridge and Southbridge. 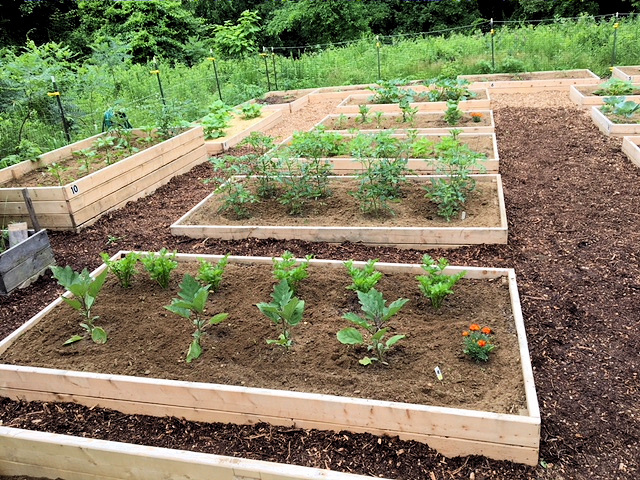 We finished putting wood chips on all the aisles in only one hour, did a little weeding, put numbers on each planting bed, and did some weed whacking near the path and front of the garden. 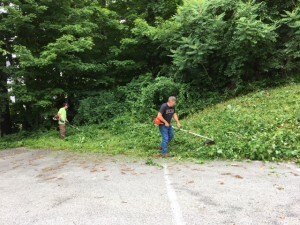 We also cleaned up some of the old mess and even made a trip to the landfill. 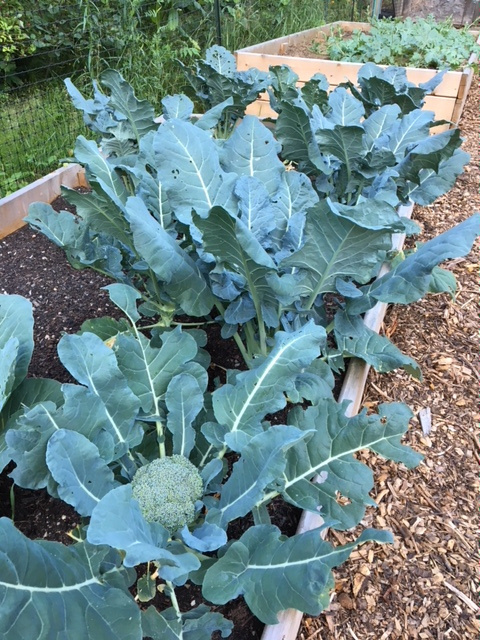 The produce is looking great and really growing. 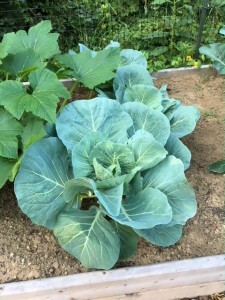 We’re bringing more lettuce to the St. JP II Food Pantry next week. Thanks to our great volunteers who helped this morning!! It was a perfect weather day for the outdoor Installation of the Officers and Board of Directors for the 2018-2019 Rotary year. 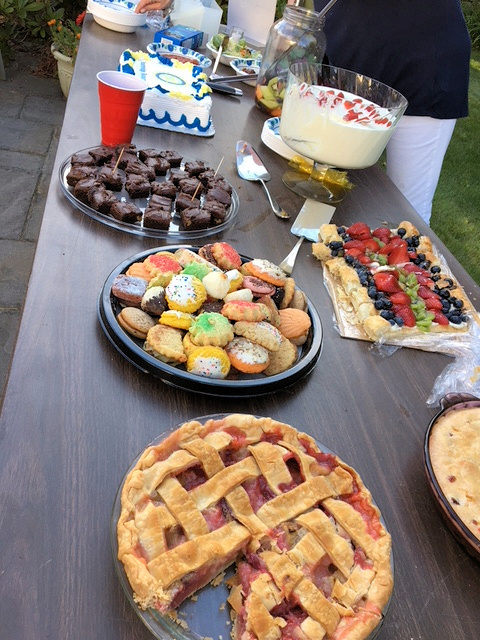 The music, food, participants, friends and relaxed casual mood helped to start the new officers off with vigor to accomplish their goals for the year. 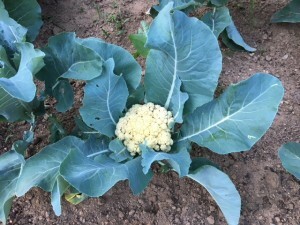 See the explanations on each of the photos shown. 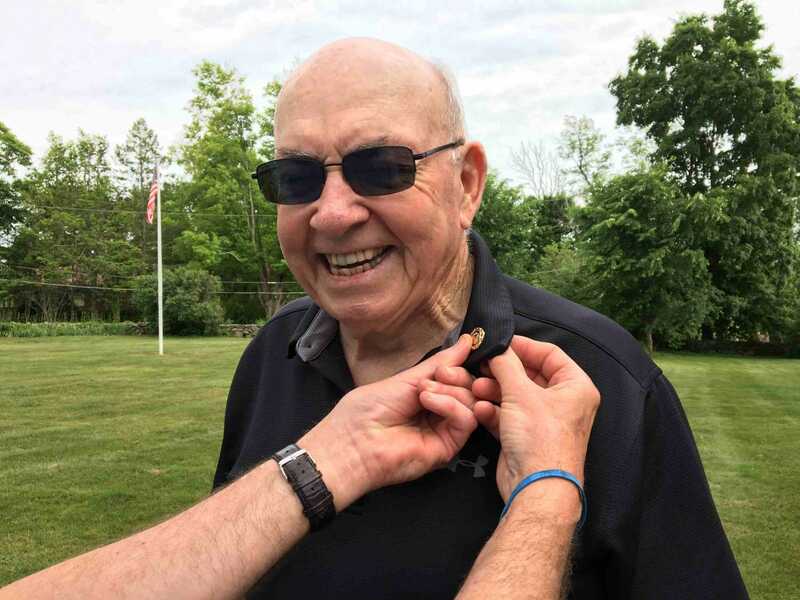 Fran receiving his PHF pin. 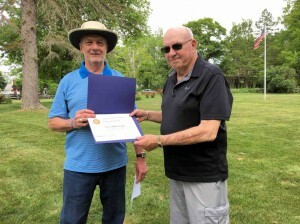 Carl (L) presented Fran with a Paul Harris Fellow designation. Dave accepting his President’s Book and talking about his year in office. 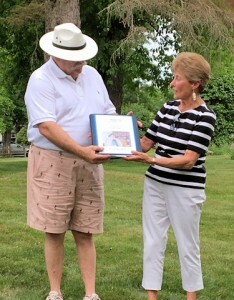 Pauline presenting Dave with the President’s Book for his year. 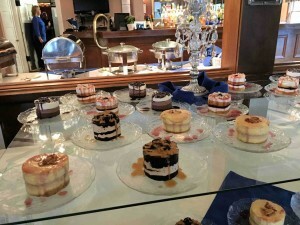 Must have a cake to mark the occasion. 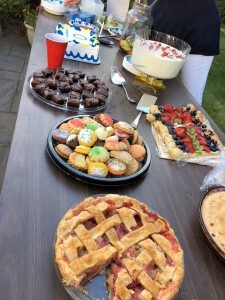 Dinner was great but so were these desserts. 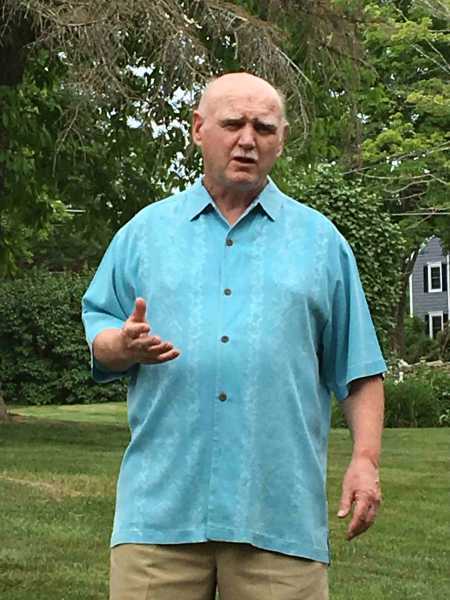 Attorney Robert “Rob” Caprera spoke with us about Estate Planning. Rob has an impressive legal education and an equally impressive career with the Caprera & Caprera Law Firm. Rob focused primarily on Estate Planning while speaking with us. 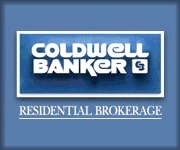 We learned that estate related tasks can be difficult if the required documents are not prepared or easily available. Granted, most people don’t like to face such tasks but not doing so can put your family as risk. 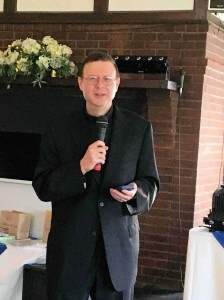 There are no excuses for us who attended the meeting because Rob distributed a list of 27 items that we should gather and complete in order to make the implementation of our Estate Plan easier, get done faster, and be more cost effective. 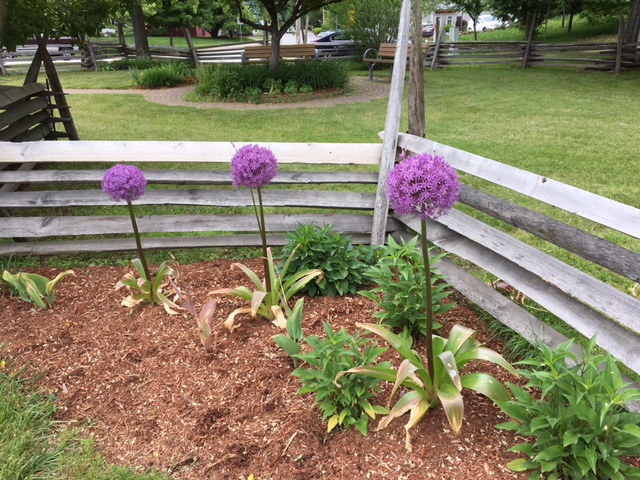 Every week or so something is blooming in Rotary Park. 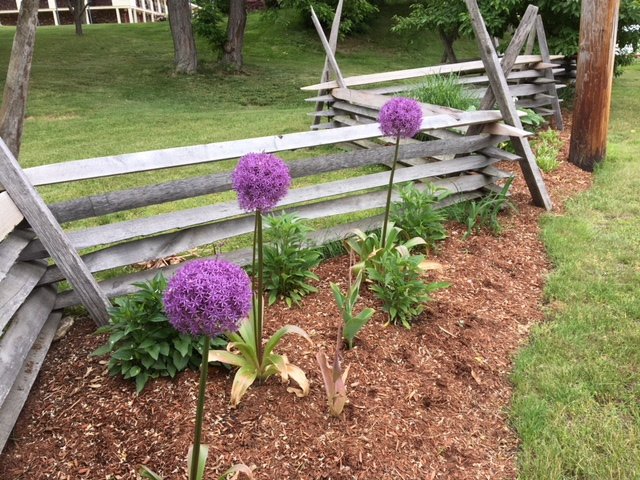 The majestic alliums are currently greeting the passers-by. 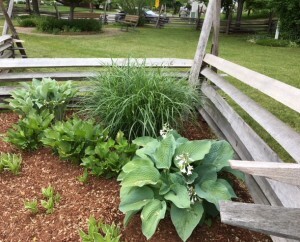 The ornamental grass and the hostas are hoping for attention too! 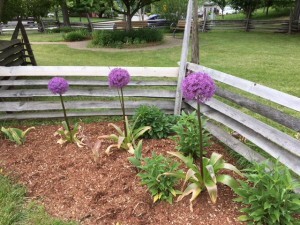 Stop by to see what may be next to blossom. 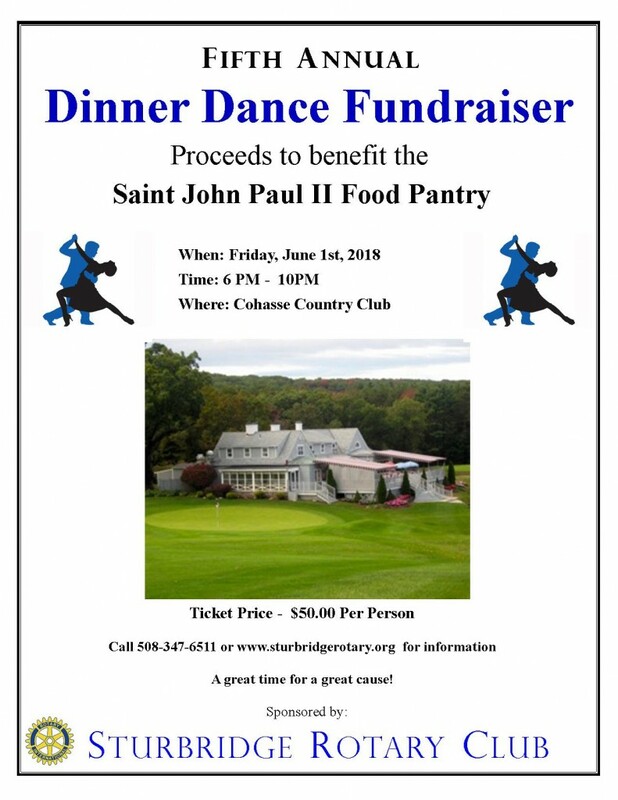 The Fifth Annual Dinner Dance Fundraiser to benefit the St. John Paul II Food Pantry was held recently by the Sturbridge Rotary Club. Rev. 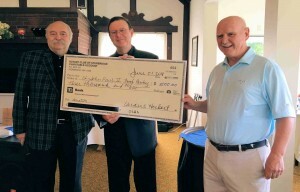 Kenneth Cardinale accepted a check for $3,000 with his gratitude. 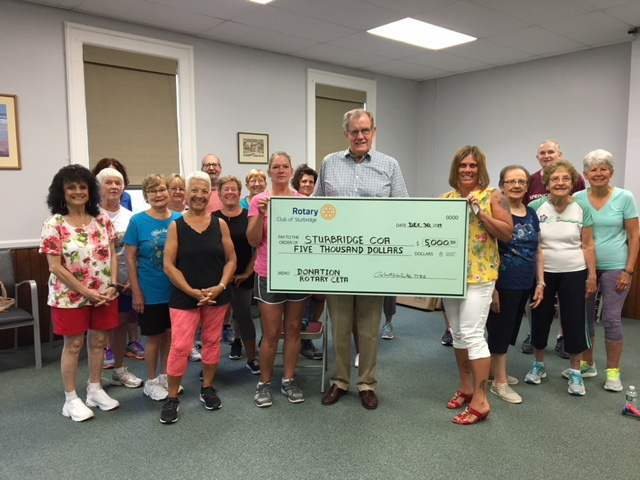 “The Food Pantry serves an average of 400 families every month and this check will certainly help in the challenge to feed these families in need,” said Rev. Cardinale. “We are fortunate to have individuals, young people, companies and organizations such as Sturbridge Rotary that hold fundraisers for this growing need we face,” stressed the Reverend. This year a new initiative was launched with the Community Food Collaborative (CFC). 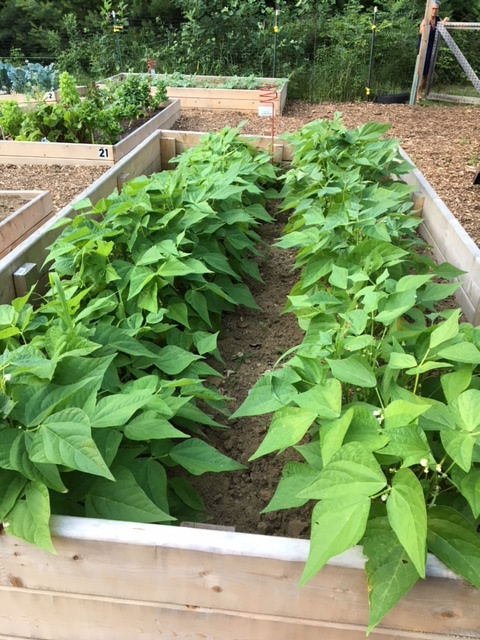 The CFC is a community garden in Sturbridge that is growing fresh, organic vegetables, all of which will be donated to the Food Pantry. 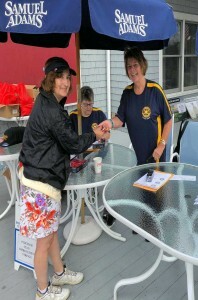 The CFC is overseen by the Rotary Corps of Sturbridge and Southbridge. 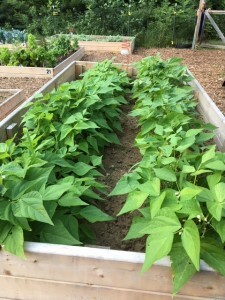 “We are committed to the Food Pantry and the great work that it does. Hunger is a real issue today and we want to do our part to help alleviate it,” noted Past-President Austin Jenkins, who with his wife Kim, organizes the Dinner Dance fundraiser each year. 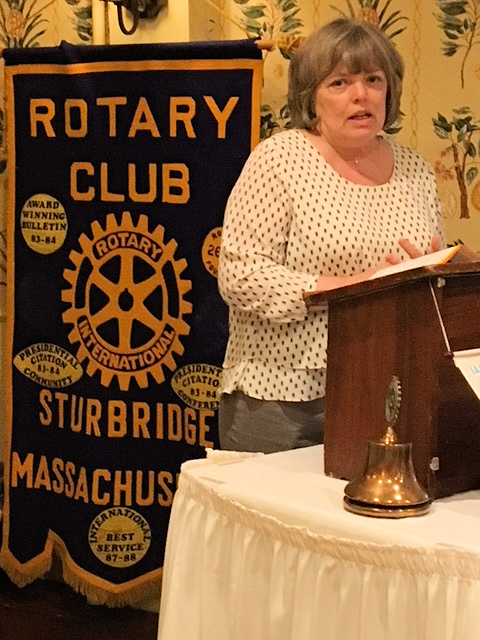 To date, the Sturbridge Rotary Club has raised $15,000 from the Dinner Dances for this worthy cause. 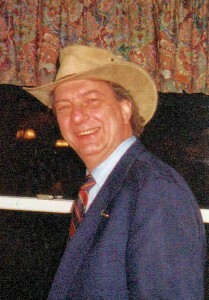 President Dave Zonia, Rev. Cardinale, PP Austin Jenkins. What a productive morning we had at the CFC Garden. 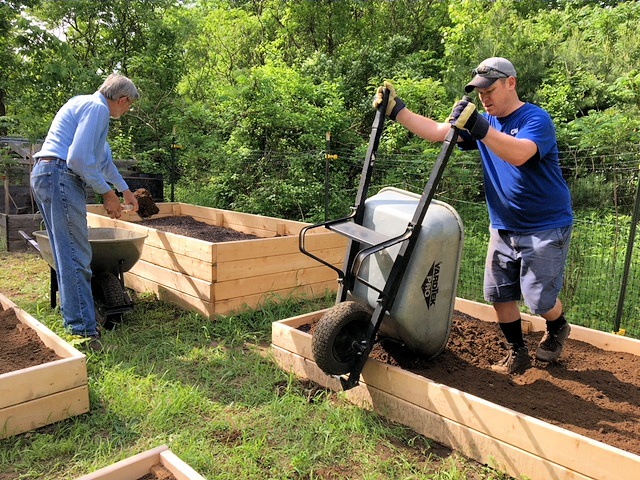 After two Saturdays of rain, we finally got to top dress all the growing beds with rich loam and started to spread wood chips in the aisles. 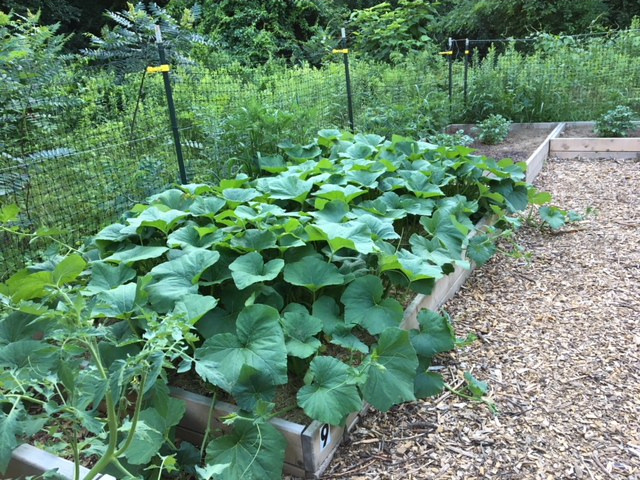 It was hot weather but we drank a lot of water and kept working. 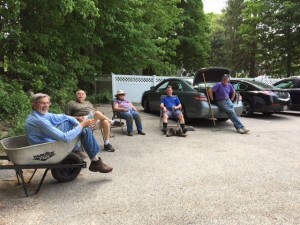 Thanks to our volunteers and committee members who worked so hard. It looks great! 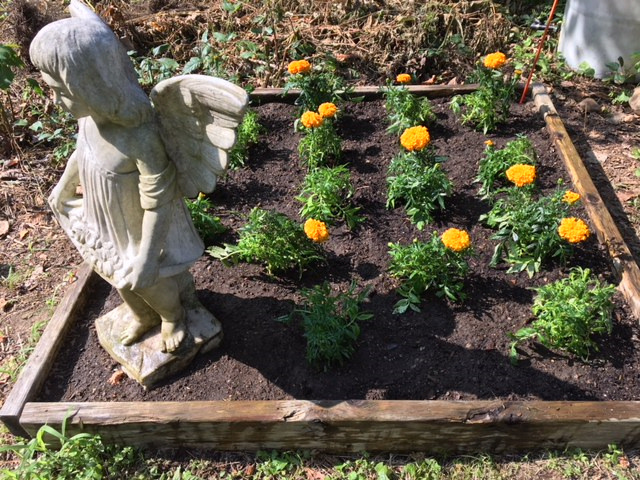 Time to finish planting now. 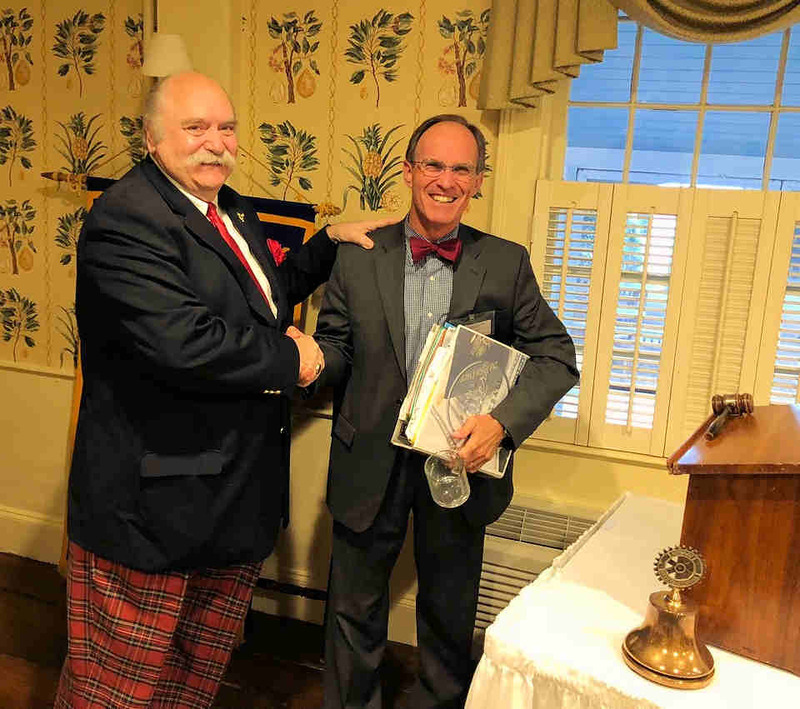 Our own PDG and PP Carl (The Hat) Kaliszewski spoke with us about the benefits of Rotary Foundation. Carl serves as Chairman of the Club’s Rotary Foundation Committee. 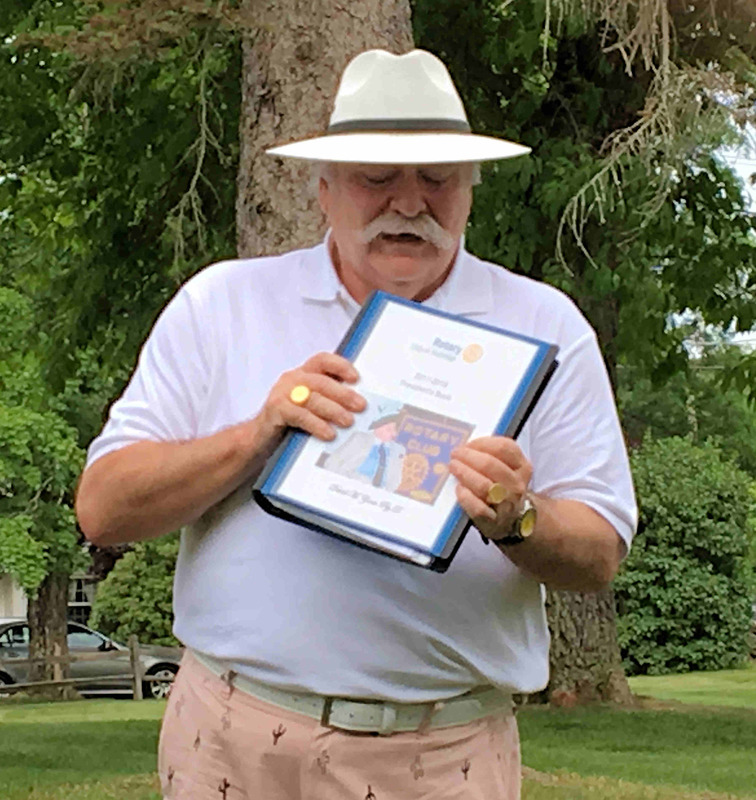 He reviewed the history and facts, stressing the importance of each member donating in order to be / remain a sustaining member of the Foundation. During the past 100 years, the Foundation has spent $3 billion on life-changing, sustainable projects. The Foundation has six causes supported by members in 35,000 clubs. 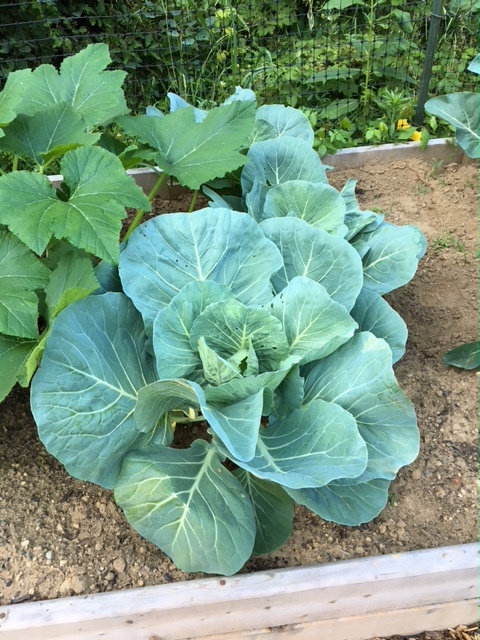 These causes are: Promoting Peace, Providing Clean Water, Saving Mothers and Children, Supporting Education, Growing Local Economies, and Fighting Disease. In the ‘Fighting Disease’ cause, a child can be protected from polio for as little as 60 cents. And for every $1 Rotary commits to polio eradication, the Bill & Melinda Gates Foundation has committed $2. So far, 99.9 percent of all polio cases have been wiped out. 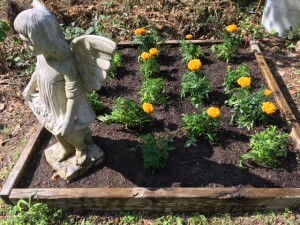 And, 91% of the funds donated to the Foundation are spent directly on service projects and programs making lives better in our local communities and around the world. Carl urged us to participate and to do so generously. Time is running out. Get your friends lined up to join us for a fun night out and for a rewarding purpose! Cindy Howard, Executive Vice President and COO spoke with us recently about the history of The Arc and the Center of Hope Foundation which provides a litany of services to people with disabilities and their families. 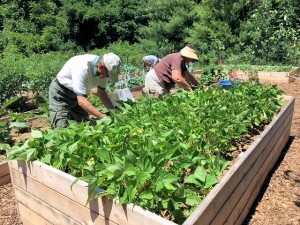 They also provide the resources needed to help them achieve a fulfilling and meaningful life. 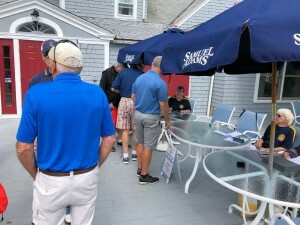 Cindy also discussed the 16 small businesses that have been created over the years to meet the requirements of their customers as well as the needs of over 700 people served in the Central MA and Northeast CT areas. Their most recent business is a commercial kitchen which will be launching in the next couple of weeks. 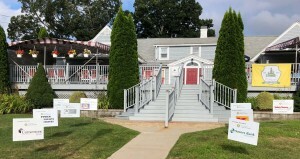 The Center of Hope is a well known organization with a strong reputation for providing skills training, job placement, and on-the-job support services to the individuals in their care. 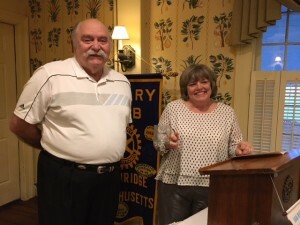 President Dave Zonia with Cindy Howard.